Through the crowd of comfortably unfamiliar faces, I see you. Despite the tension binding the breeze, the night refuses to pause. In the silence, we both test the waters. Alex Van is a 16-year-old student and attended Cam Jr/Sr High School in Washington when she wrote her winning poem, “Memories“. Alex is currently attending Clark College and is planning to major in English and become a publishing editor. Her inspiration for writing mainly comes from her own experiences, her loved ones, or a recent dream. In her free time, Alex enjoys watching reruns of Friends, rock wall climbing, and listening to music. To learn more about our national writing contests, visit http://www.PoeticPower.com. 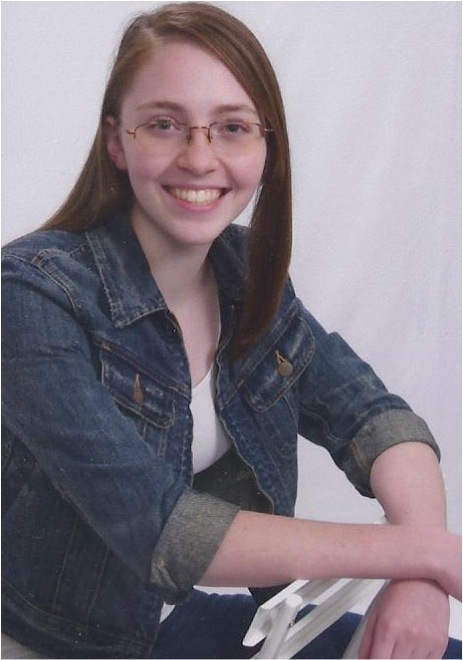 Kayla Bjorn was selected as a Top Ten Winner in our Summer 2012 national poetry contest for her poem, “Changes“. Kayla is in third grade and is homeschooled in California. She has one brother and one sister and loves to draw and write. One of her favorite hobbies is gymnastics. “Changes” was inspired by a friend of Kayla’s moving. “My mom and I were doing a writing camp.” Kayla explains, “My mom was teaching about poetry and so my friend and I took a time in life that had a lot of emotion. I thought of when my friend moved away.” After editing her poem five times, she submitted it into the contest. Kayla’s future plans include becoming an author and an illustrator like Patricia Polacco, and continuing to improve her gymnastic abilities. 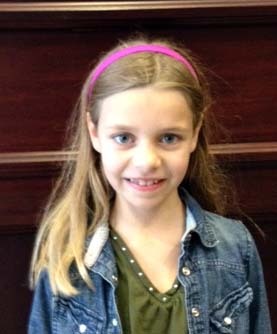 Mya Poluchov’s essay, “A World Away“, was selected as a Top Ten Winner in the Summer 2012 national essay contest. This means that Mya’s essay was picked as one of the ten best out of hundreds of entries submitted in her age division. Mya attends Great Brook School in New Hampshire. Vanessa’s essay, “I Am Me, I Am Different”, was selected as a Top Ten Winner in our Summer 2012 essay contest. 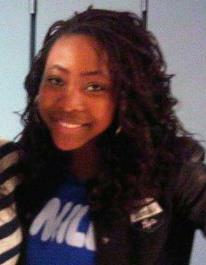 Vanessa is a freshman at Sir Wilfrid Laurier Collegiate Institute in Ontario. You can view her winning essay by clicking here. Vanessa hopes others will be able to experience the joy and hope she feels when she reads this essay. 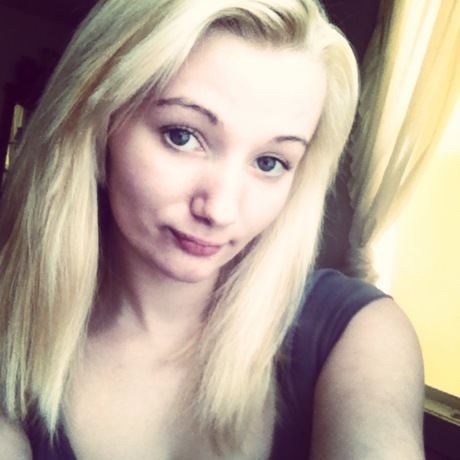 Writing helps Vanessa cope with problems and helps her to see a brighter future.